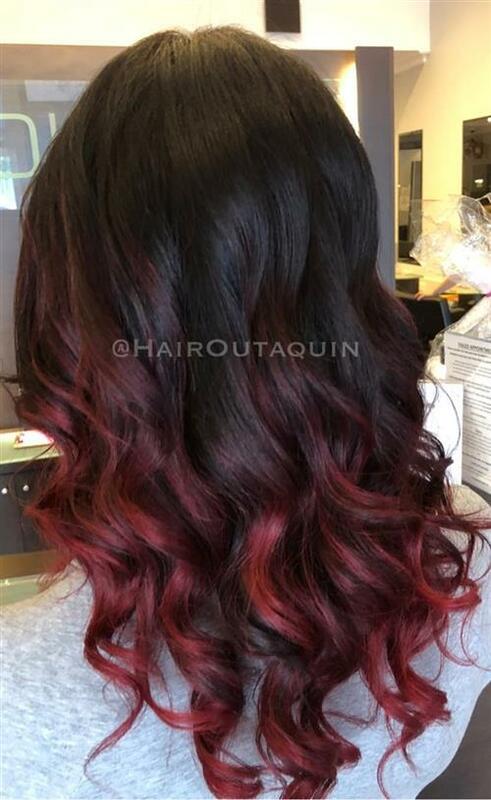 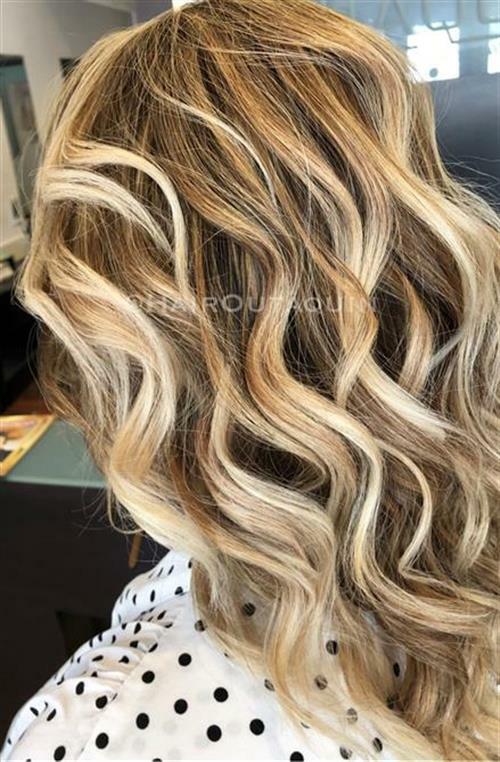 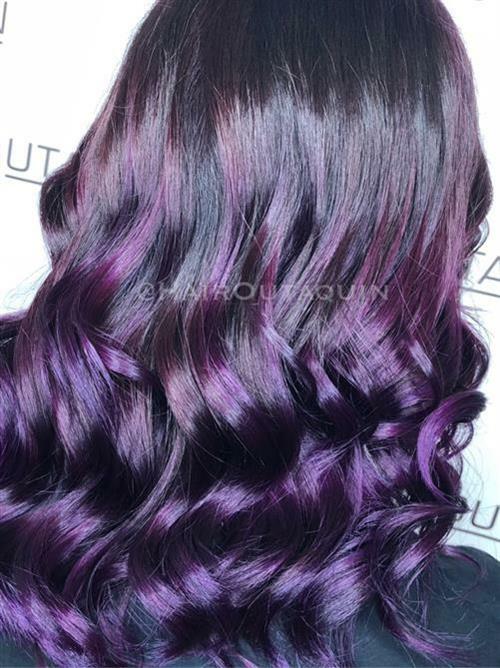 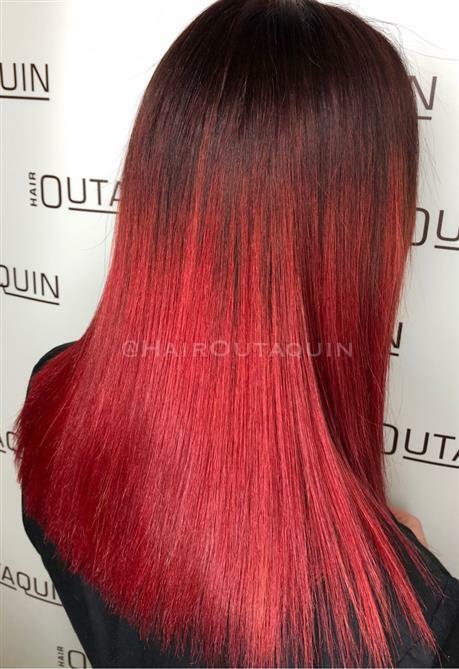 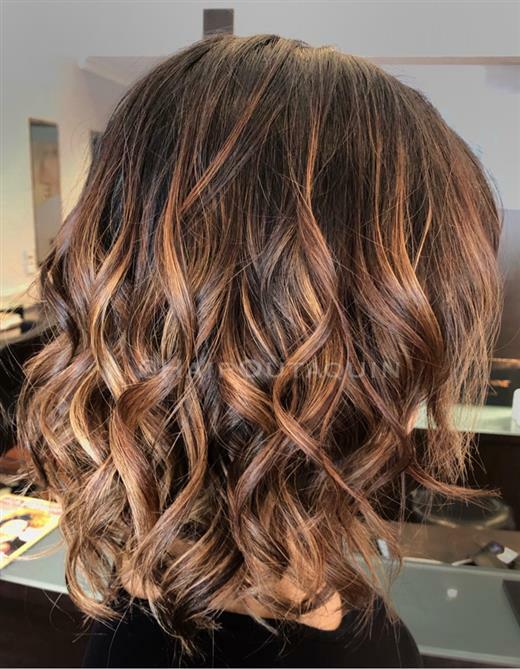 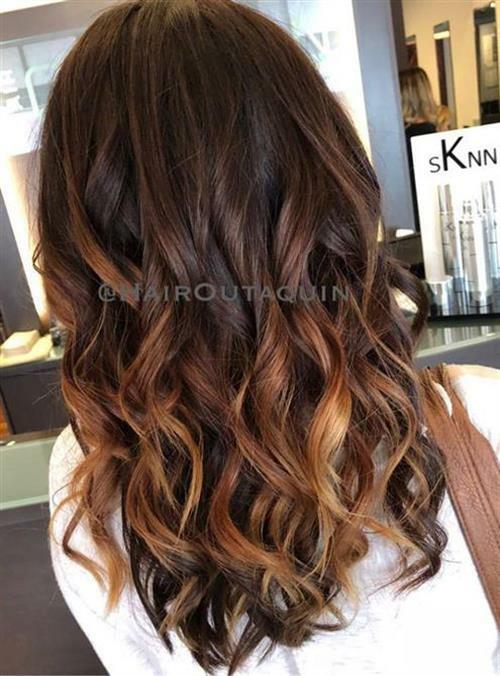 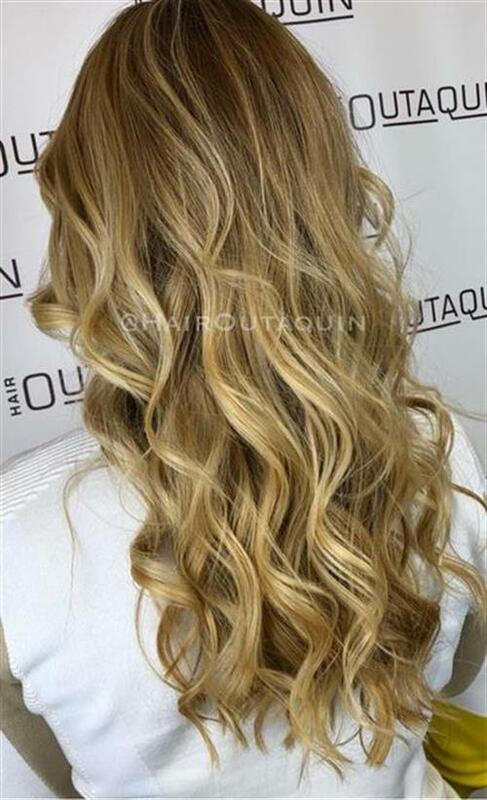 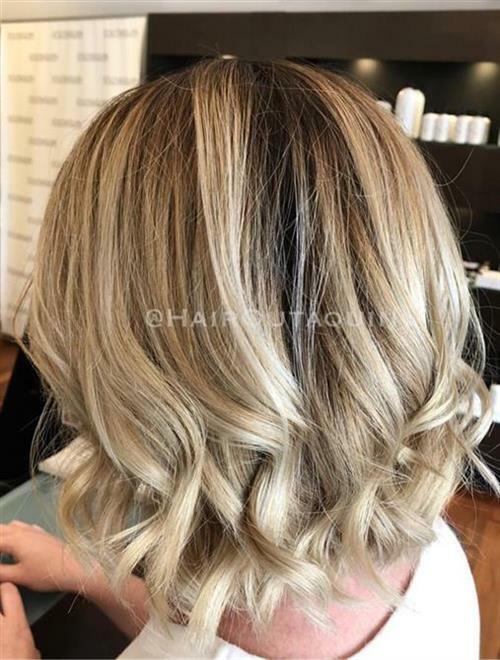 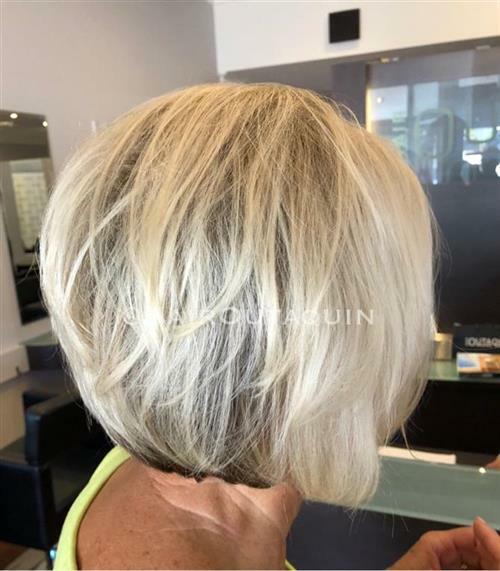 The hair colouring team at Hair Outaquin maintain a strict ongoing training regime to ensure all stylists are up to date and proficient with the latest styles and techniques in both hair colouring and cutting. 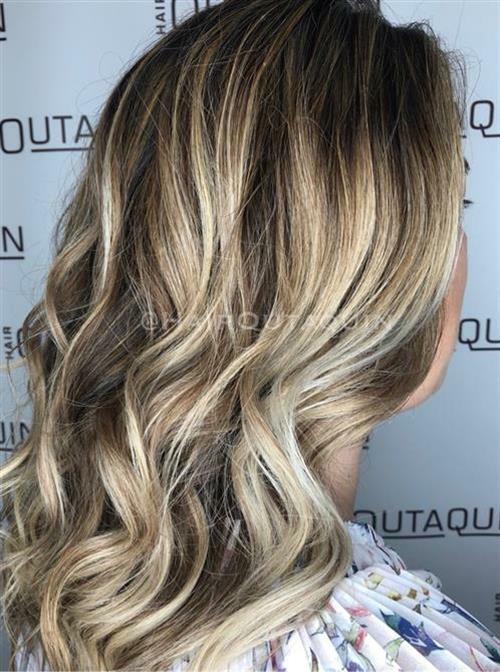 More than 75% off all Hair Outaquin’s clients have colour which is extremely high compared to industry averages being below 50%. 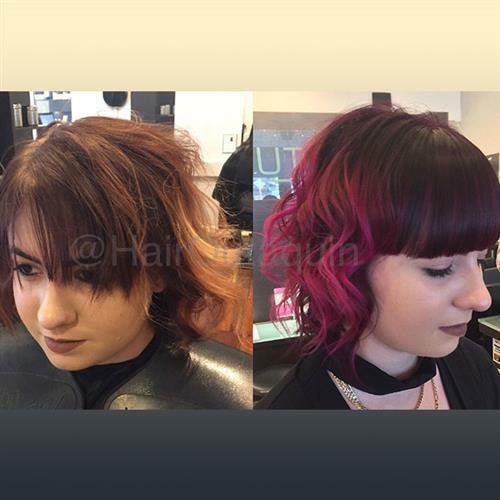 A true testament to the quality of our work and experience. 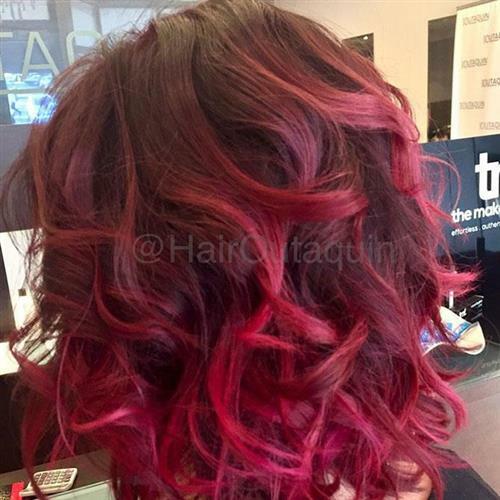 The hair colour products we use in salon allow us to achieve your colour results along with our professional training. 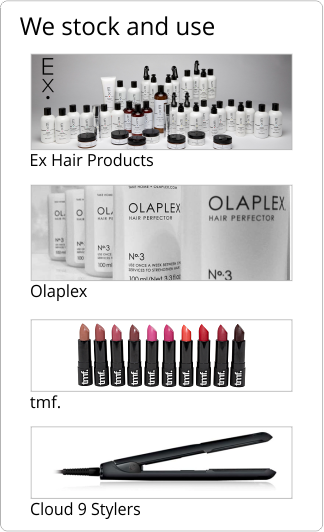 All products are strictly professional use only. 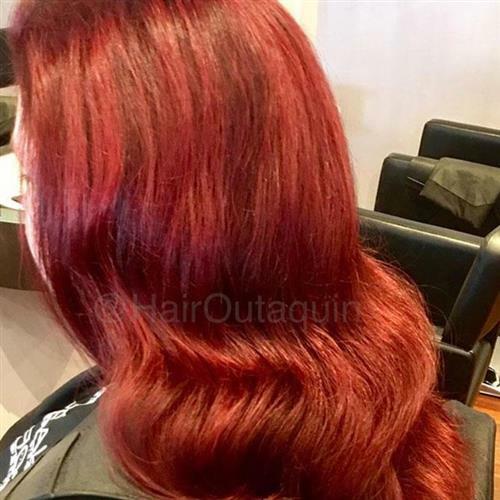 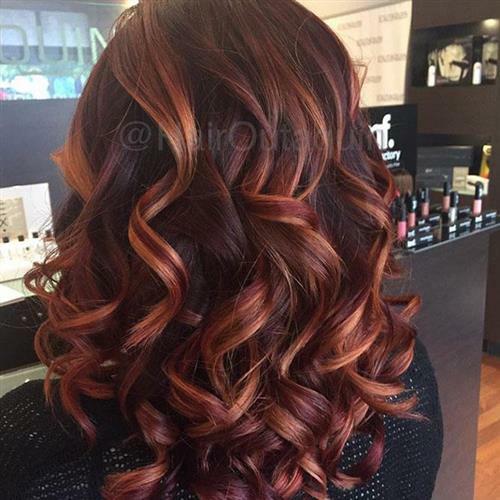 » Click here for more information about our hair colouring in Perth.